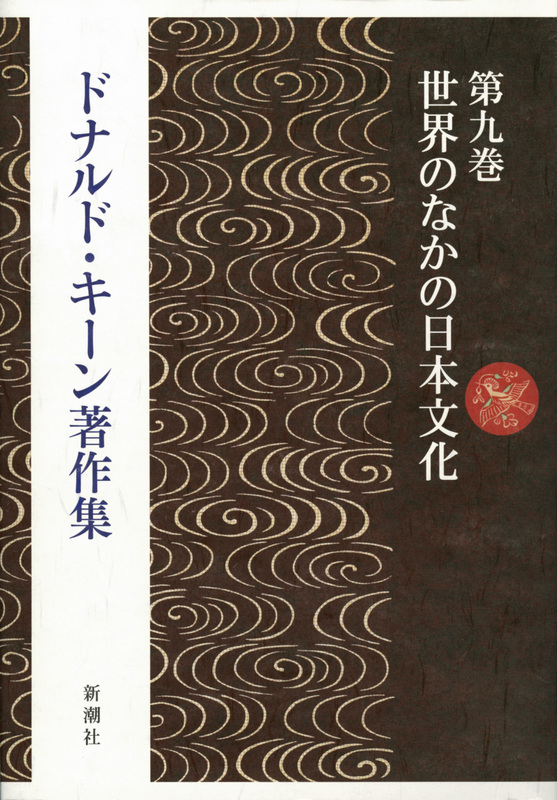 Few figures in recent decades have been more qualified to probe the cultural riches and pitfalls of that long, peaceful stretch of Japanese history known as the Edo (1603 -1867) period than literary scholar Donald Keene and historical novelist Shiba Ryotaro. Keene is an expert on Edo playwright Chikamatsu Monzaemon, while Shiba brought to life the characters who animated the period’s final years, including revolutionary Sakamoto Ryōma (1836 -1867). More importantly, both had an omnivorous interest in Edo culture that extended far beyond their own areas of specialization. 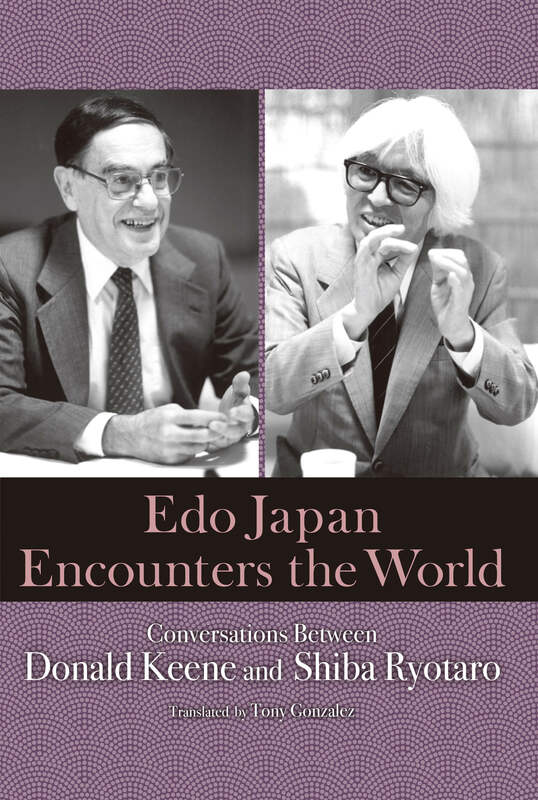 Between 1989 and 1990, the two met in Osaka and Kyoto for a series of informal conversations on the period, published here for the first time in English. These exchanges continued a broader discussion of Japan’s cultural roots that began nearly two decades earlier, in a series of conversations published in the companion volume The People and Culture of Japan. Among the factors most profoundly shaping Edo Japan were its closed borders, which both kept out war and nurtured a distinctive culture. As Keene and Shiba note, this period of isolation produced many of the artistic and literary forms that we now view as quintessentially Japanese, from haiku poetry and kabuki theater to ukiyo-e prints. The spirit of Edo revealed in these works is exuberantly playful, and often intended for the highly literate masses. Everyday cultural traditions like kimonos, classic Japanese cuisine, and tatami mats also emerged in this era. Yet even Edo Japan was not truly insular. The tiny Dutch outpost at Dejima, for instance, had an enormous impact on domestic culture; it was, in Shiba’s words, like the pinhole in a homemade camera. For all their appreciation of this period, however, Shiba and Keene also deliver a clear-eyed critique of its downsides. Isolation meant stagnation in the sciences and industry, and even the abandonment of some technology (the military gave up guns, and ships were ordered to use only a single sail). Keene argues that despite its dazzling beauty, Edo literature and art lack the depth of works from earlier and later years. It is these insights that make the volume not only an excellent introduction to the period, but an incisive commentary that experts and amateur history fans alike will enjoy. Donald Keene was born in New York in 1922, and attended Columbia University before serving as a translator and interpreter in World War II. After returning to Columbia for a Ph.D., he became a professor there in 1955. He has authored over 50 books on Japan’s literature and culture, and in 2008 received Japan’s Medal of Culture. Ryotaro Shiba (1923-1996) was an extremely popular award-winning novelist who also wrote many historical works. Born in Osaka, he graduated from the Osaka Foreign Language School. In 1960, while working as a newspaper reporter, he received the Naoki Prize for his first novel, after which he became a full-time novelist. His numerous historical works such as Saka no ue no kumo [Clouds Above the Hill] have garnered many awards.